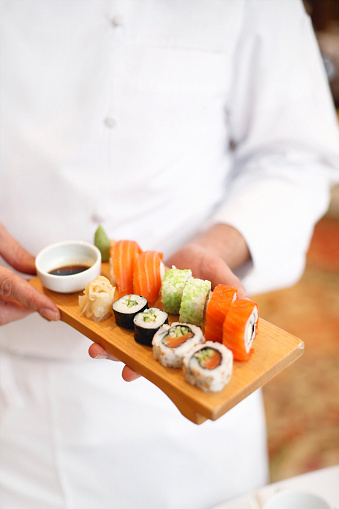 UMI is committed to serving only the finest foods, made with the freshest ingredients. All of our dishes are made from scratch. Our traditional decor and friendly servers create a memorable dining experience. We have the best Chefs, who are ready to prepare your food exactly the way you want it. Our dedication to good service puts us above all of the rest. We strive to have the best in quality foods and the best service in town. We will cater to your every want and need. All you have to do is request it and we will try our best to provide it to you. Come and see what everyone in town has been raving about. Your choice of any 2 meats (excluding lobster) for 15.99. Your choice of any 2 meats for 20.99. Designed and Developed by Minh Ly. Please give us a call at 770-389-6999 for reservation or fill out the info below.